All USFCAM and Graphicstudio events are FREE unless otherwise noted. 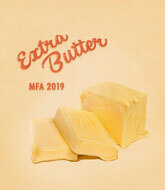 Meet the graduating MFA artists as they discuss their artistic practices and research; moderated by Dr. Francesca Bacci. Francesca Bacci Ph.D. is Associate Professor of Art and Design, Head of the B.A. in Museum Studies at University of Tampa and Chief Curator of the Scarfone/Hartley Gallery. Light refreshments will be served. This event is free and open to the public. Get a glimpse of the inner workings of this world-renowned press during our open house and benefit sale! For just one day each year, Graphicstudio offers its vast inventory of limited edition prints and sculpture multiples at discounted prices from 10 to 60% off. 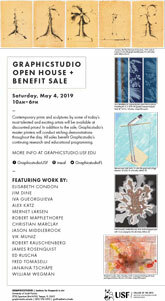 This year’s Benefit Sale takes place on Saturday, May 4 from 10 am until 6 pm. Visit the College of The Arts Calendar of Events for more of what USF has to offer. Experience the authentic, creative spirit that's alive in Tampa Bay. 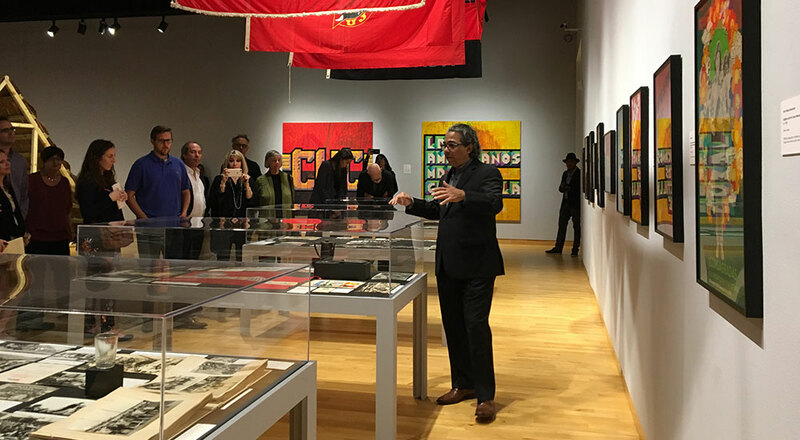 Donate now to support CAM exhibitions and related educational programs! Donate now to support Graphicstudio residencies with world-class artists to create limited editions of prints and sculptures! The museum follows the USF guidelines regarding service animals. 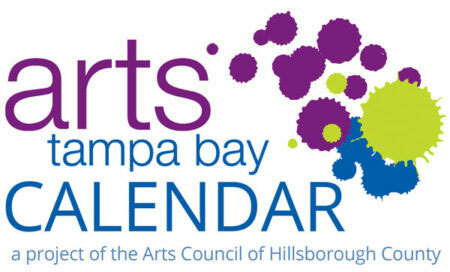 The USF Institute for Research in Art is recognized by the State of Florida as a major cultural institution and receives funding through State of Florida, Department of State, Division of Cultural Affairs, the Florida Council on Arts and Culture, the National Endowment for the Arts, the Arts Council of Hillsborough County, Board of County Commissioners. The USF Contemporary Art Museum is accredited by the American Alliance of Museums.